Open karting sessions are fully timed using our state of the art TSL Sports timing system. Lap times are available after each session from the reception desk. A great opportunity for small groups of up to 12 people to get out on track together, small family groups also welcome, all drivers must be over 10 years old. 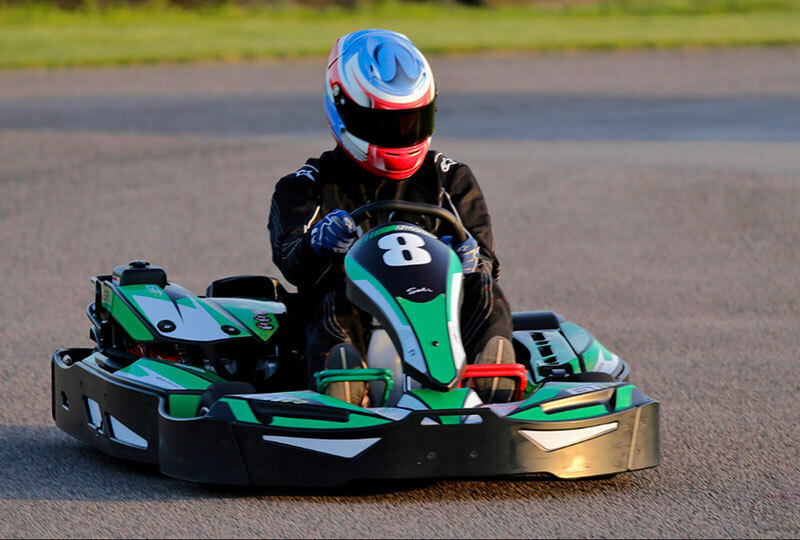 If you are looking to hone your skills on track, get in a little pre-race practice, or even if you and your friends just want to get out on track and see who can put in the fastest lap, our open karting sessions are the best value way to get out on track in our high-performance Sodi karts. From just £20.00 for 15 minutes of track time, you can get straight out of the pit lane and into your session with no messing about, no qualifying sessions, and no lining up on the grid. 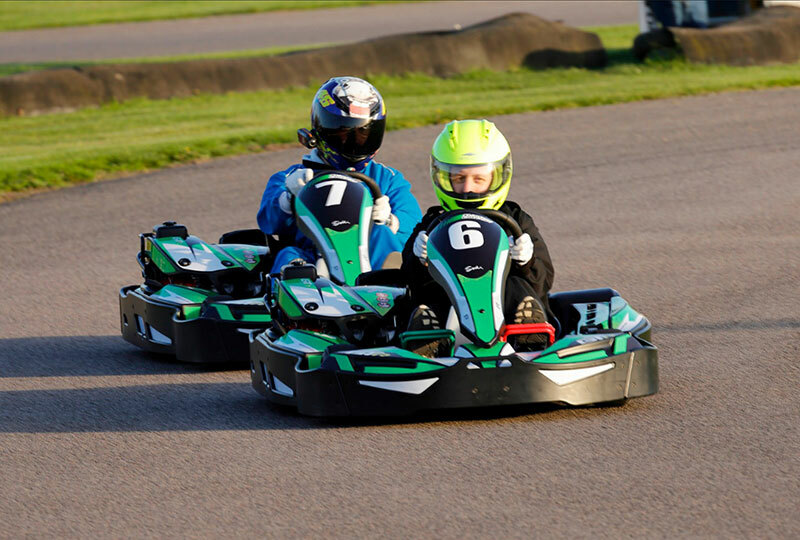 Junior karters aged between 10 and 16 years are most welcome to join in the fun at Sutton Circuit and hone their skills on track in an open karting session. This is also a great way for family groups to all get out on track at the same time.